Bank of Estes Park prides itself on getting to know our customers. Not only is our staff knowledgeable and ready to answer all of your banking questions, our banking atmosphere is casual and friendly. We get to know our customers on a first name basis. Bank of Estes Park is a local bank serving our community. Our decisions are made at the local level with our community’s needs in mind. 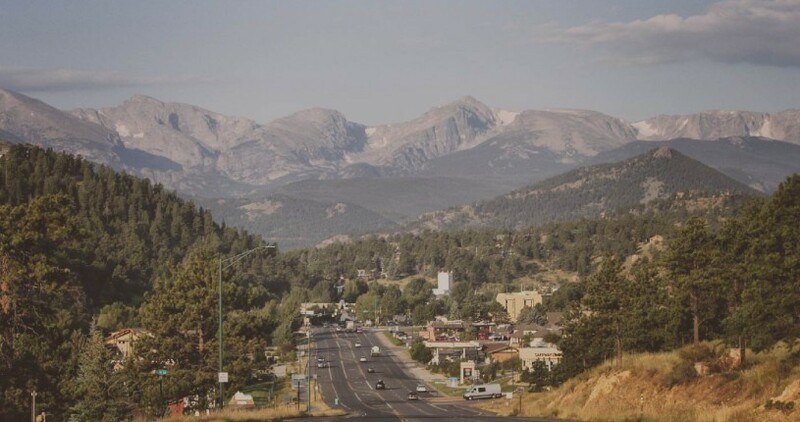 Bank of Estes Park’s main Bank is located in the heart of Estes Park at 255 Park Lane. The St. Vrain Branch is conveniently located on the other side of Estes Park at 501 St. Vrain Lane, Suite 100. And for those customers in the Boulder Valley, we have our Niwot Branch located at 7980 Niwot Road (conveniently located between Boulder and Longmont). In-person lobby banking, drive up, online banking, 24 hour telephone banking, Mobile Optimized Banking or ATM, we have all your banking needs covered. At Bank of Estes Park, when our customers walk through the door they are greeted with a smile. Whether it is taking care of your banking needs or sharing with you your vacation highlights, we are always happy to see you. Have a business you would like added to the directory? Local Improvement District (LID) Project Funding - Download Application. Subscribe to our newsletter and stay updated on the latest news and happenings around Niwot. Stay connected with us through your favorite social media!